Danish researchers are inching closer to being able to launch the first vaccine trial that could ultimately lead to a cure for bone marrow cancer. Morten Orebo Holmström, a doctor and PhD student at Zealand University Hospital in Roskilde, says his research, which is based on immunotherapy – treatment that uses the body’s own immune system to fight the cancer – has been more than promising thus far. “We will commence with the first vaccinations on patients in the first half of 2018. The first trials will look into whether the vaccine is harmful or has serious side-effects,” Holmström told SN.dk. Holmström said he expects to become the first researcher in the world to develop this kind of immunotherapy vaccine. 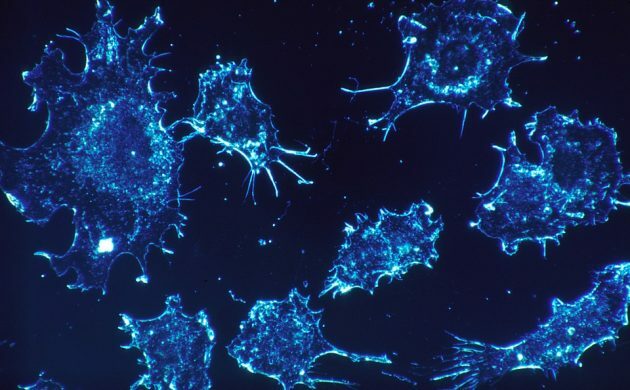 In nearly all instances of bone marrow cancer two genetic mutations are particularly seen, and the research has now proven that the immune system is capable of recognising and eradicating cancer cells that carry the two mutations (JAK2 or CALR). Bone marrow cancer affects some 350 Danes every year and, as of now, the only cure is to have a bone marrow transplantation.